(2.) Sprinkler Systems Installed by CMG are fully Automatic and Self Draining. 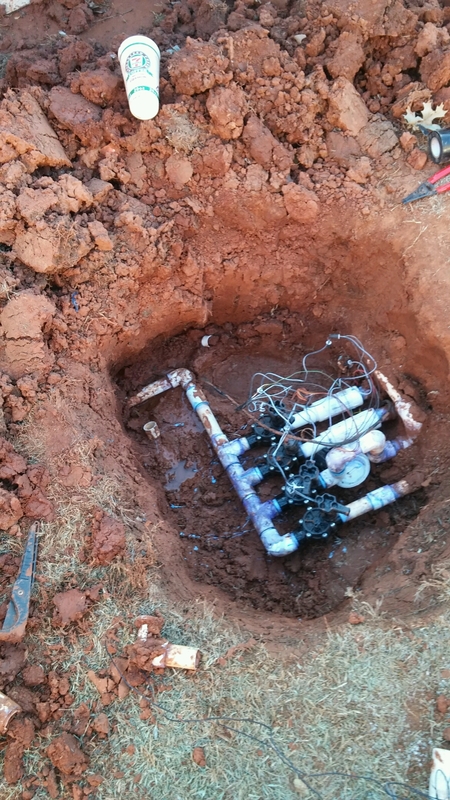 Once completed, Our Sprinkler Systems Require very little maintenance. To prepare a CMG designed Sprinkler System for winter, just turn off the Sprinkler Controller, that’s it! 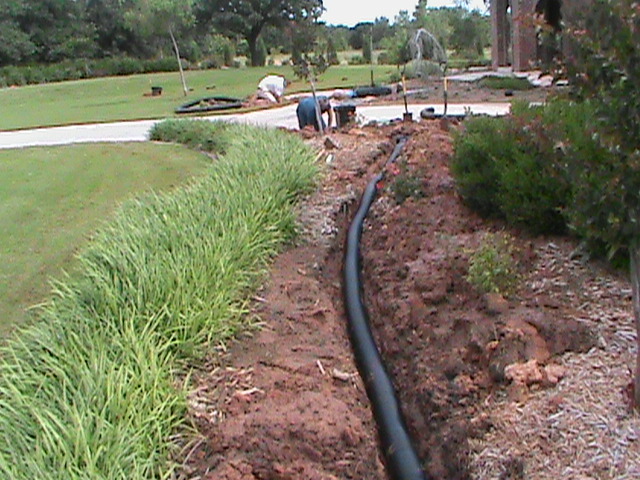 Typically we install Rain Bird or Hunter Sprinkler Parts unless another brand is requested. (3.) If you already have a Lawn Sprinkler System, but it is not working properly, CMG can help. 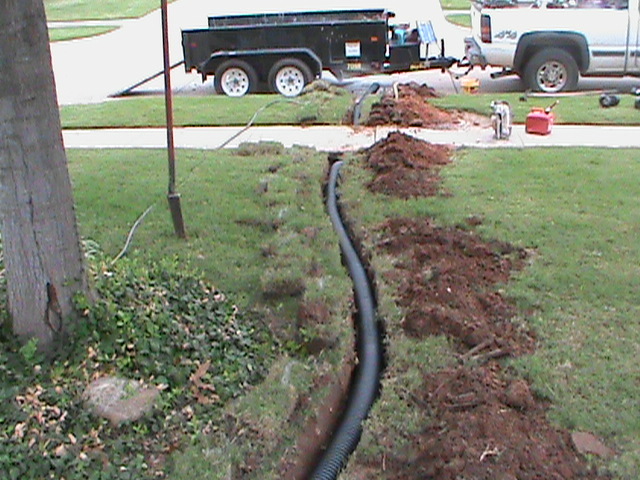 We can provide expert Sprinkler Repair for any Sprinkler System located in Central Oklahoma. The Sprinkler System Problems listed above are the most common Sprinkler Problems that we deal with. (4.) Rain/Freeze Sensor Installation – If you own a Sprinkler System, consider the installation of a Rain/Freeze Sensor. If you are away from home and your Sprinkler System needs to be turned off because it is raining or gets too cold, the Rain/Freeze Sensor will do it for you. 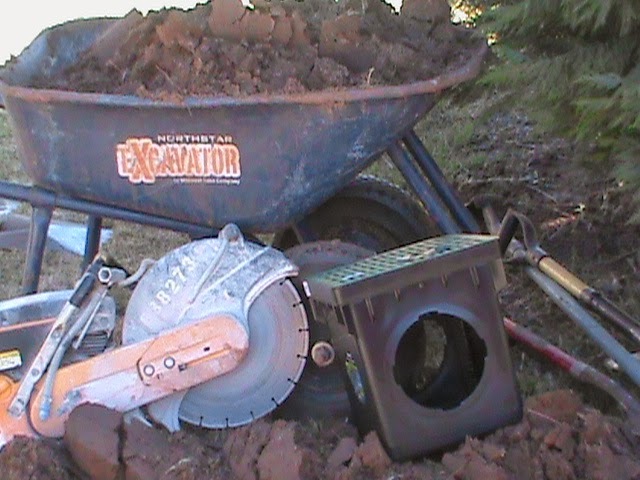 It will also turn your Sprinkler System back on when it dries out or warms up. CMG services Central Oklahoma including: Norman, Oklahoma City, Moore, Edmond, Midwest City, Del City, Yukon, Mustang, Blanchard, Newcastle, Purcell.